The waiting is over. Our 2018 Christmas selection has a range of wines from indulgent to quaffing. 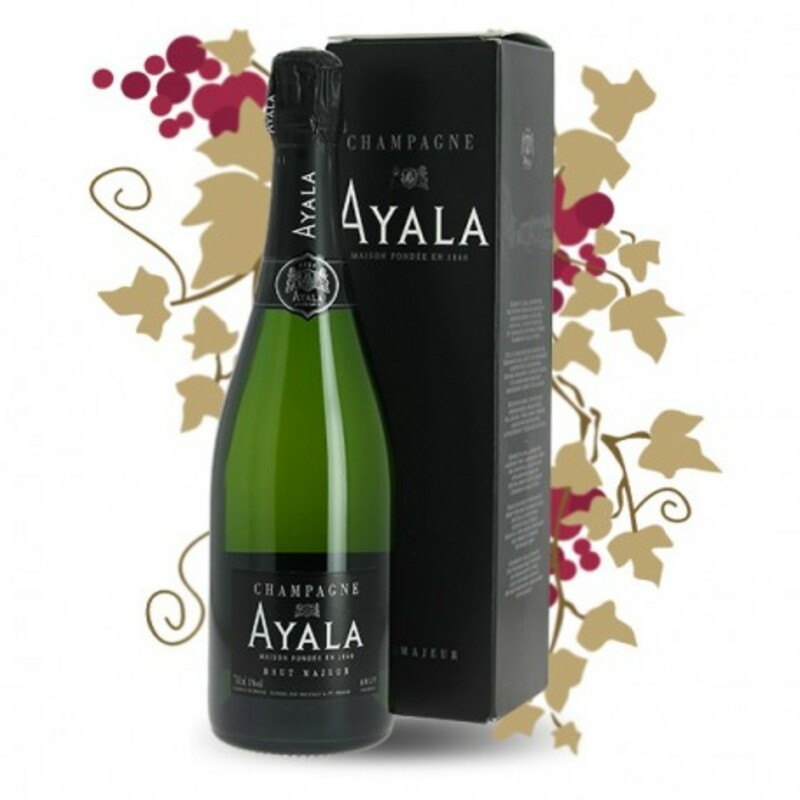 The star of the show is Ayala at £26; this is a Grande Marque Champagne, owned by Bollinger, with a rich history dating from 1860. The supporting cast is shot through with class and includes Beaune, Port, Sauvignon and the Chablis of Spain – Albarino. Download the order form using the link below.